Born in 1977 in East Java, the self-taught artist Wukir Suryadi has been involved in the art community from the age of 12, producing theater work, poetry, and short story illustrations. Together with Rully Shabara, he formed the experimental music duo Senyawa that has toured the world. 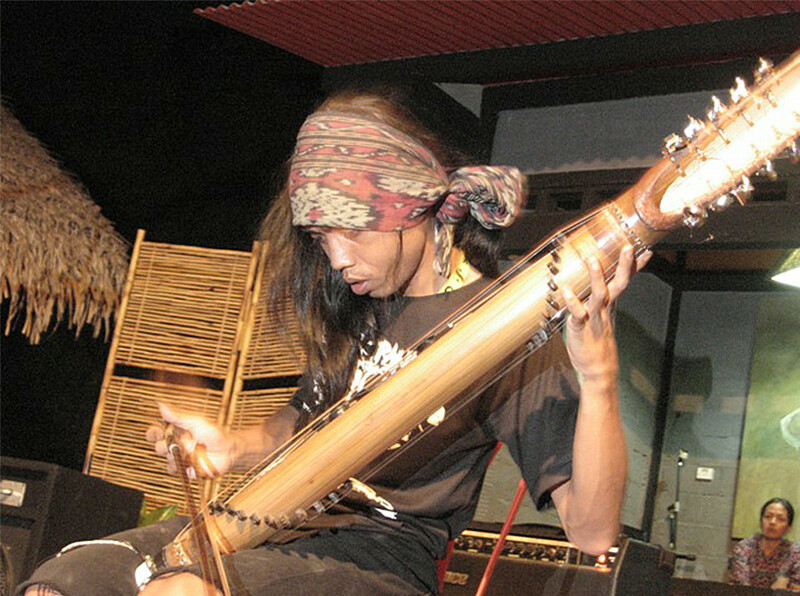 He had learned about art and life in Renda Theater Workshop, and much to learn from the composer of the late I Wayan Sadra. Suryadi has been involved in the Instrument Builders Project since its first iteration in 2013.